Bayform Engineering will come to your location, measure and fabricate to your requirements, then deliver directly to you. 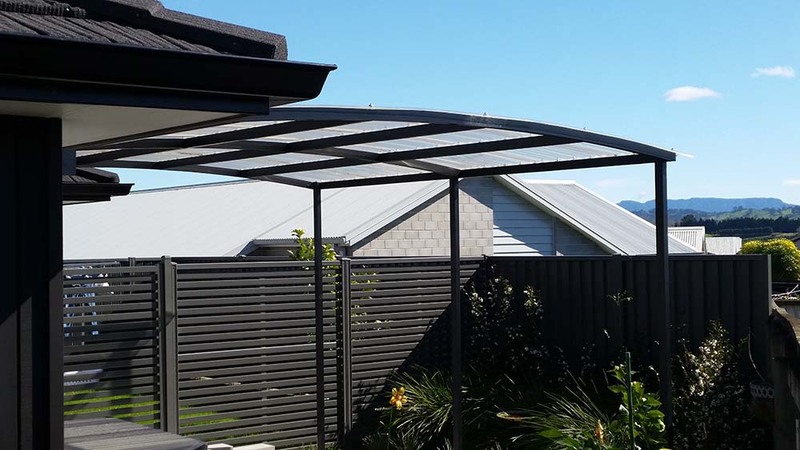 Select from curved, formed box or flat roof options. 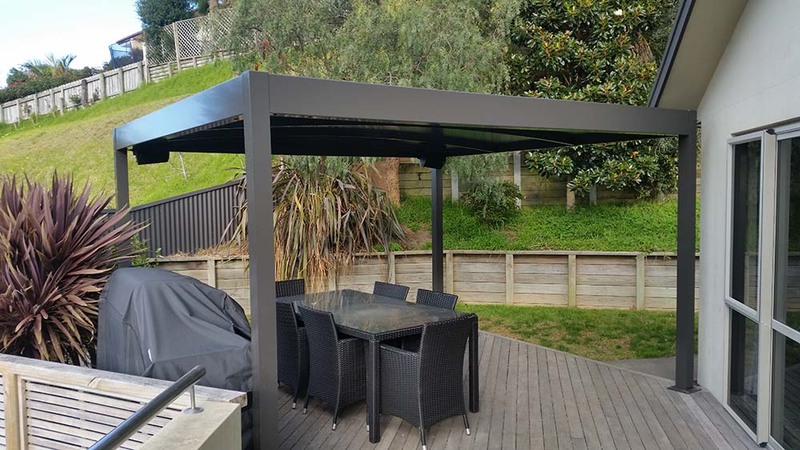 Pergolas are powder coated within a range of colours, including Coloursteel and common aluminium joinery colours. 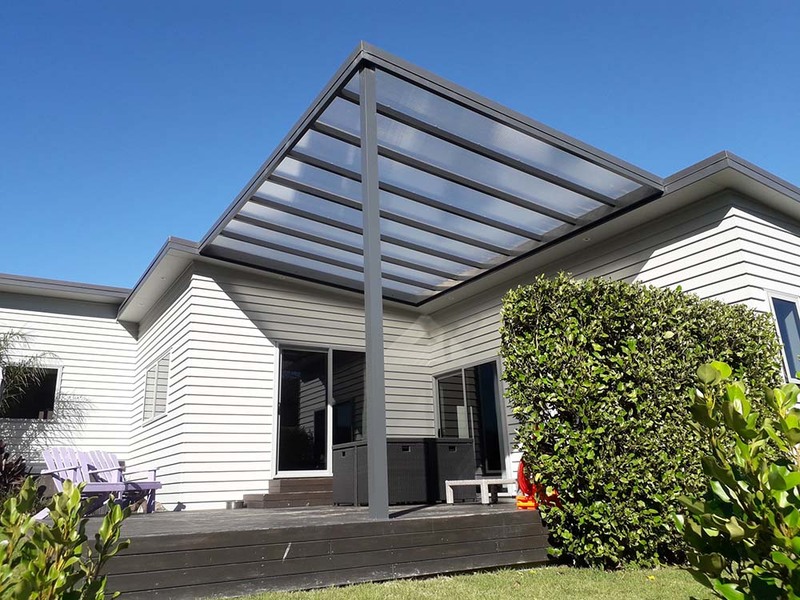 All pergolas come with polycarbonate roofing in either flat twin wall or Clearlight corrogated profiles. All fixings, workshop drawings and instruction for installation are provided making installation straightforward for a competant DIY'er or builder. ** Please note that it is your responsibility to check with your local council for any permits or consents that may be required. For all enquiries, please note that all fields with an asterix (*) are required.